Textron Aviation Inc., a Textron Inc. company, today unveiled the new full-scale Cessna SkyCourier mockup at the 2018 National Business Aviation Association's Business Aviation Convention & Exhibition (NBAA-BACE) in Orlando, Florida. The cabin mockup on display at this year's event offers a preview into the Cessna SkyCourier's passenger options and standard features. 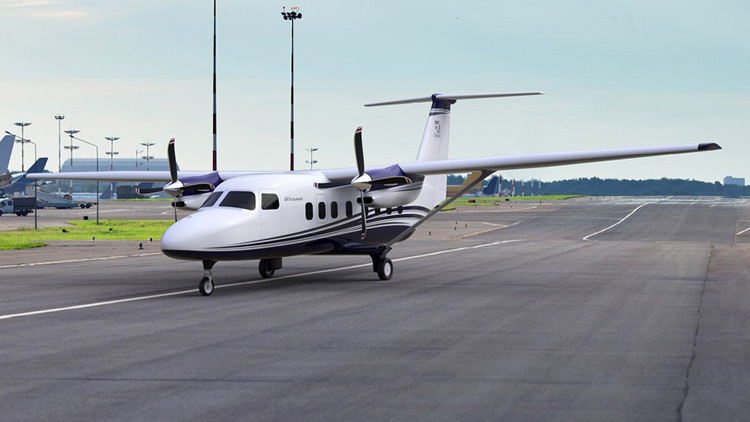 "The Cessna SkyCourier was engineered to be a versatile, heavy utilization turboprop with significant payload to undertake a variety of missions," said Rob Scholl, senior vice president, Sales and Marketing. "We're excited for customers and NBAA attendees to experience many of the aircraft's distinctive features firsthand." 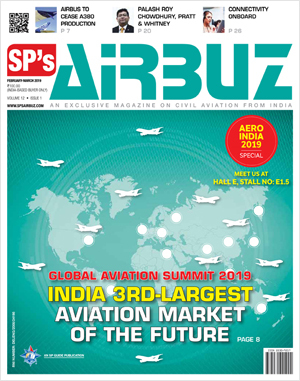 "Since announcing the Cessna SkyCourier last year, we've seen continued interest from operators searching for a modern utility aircraft capable of flexible operations and configurations," Scholl noted. "Their feedback has enabled us to optimize many of the aircraft's features, allowing us to deliver a mission-ready platform."